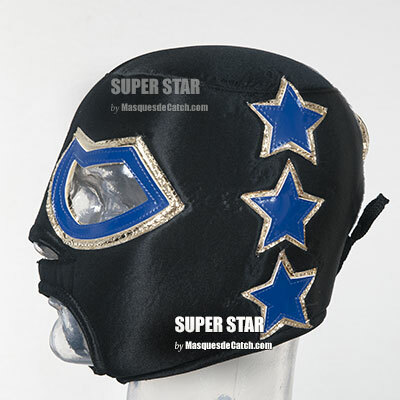 SUPER STAR is a professional Luchador. 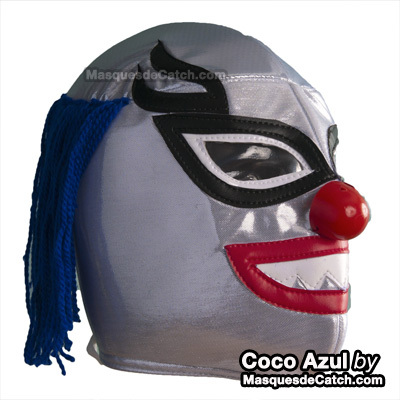 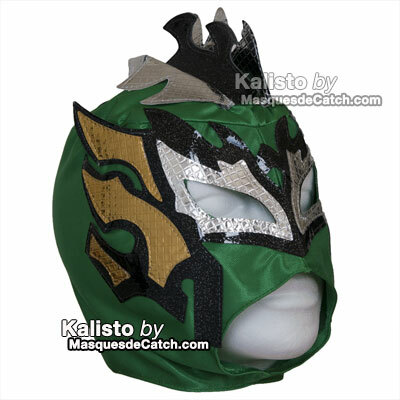 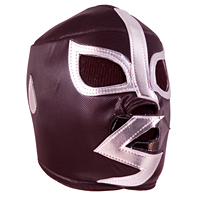 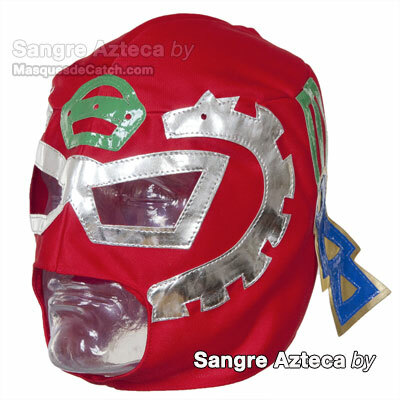 Lucha Libre Adult size Premium Quality. 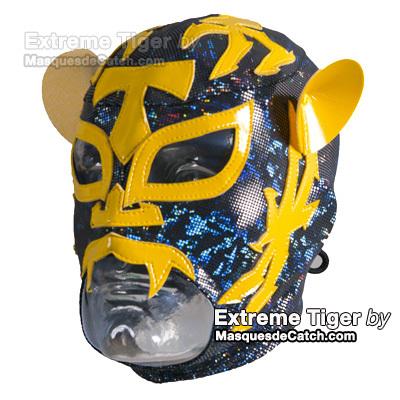 This item is not suitable for professional use. 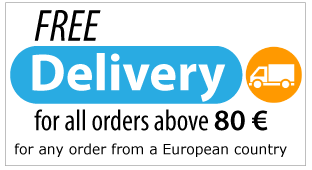 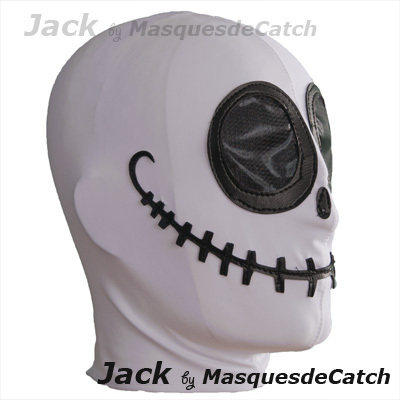 It can not be used for a professional use. 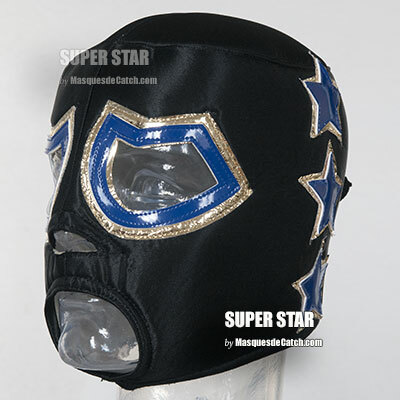 The Super Star mask is perfect for a gift for a costume for a party, a party or a carnival for a bachelor boy, etc.. You will stand out.